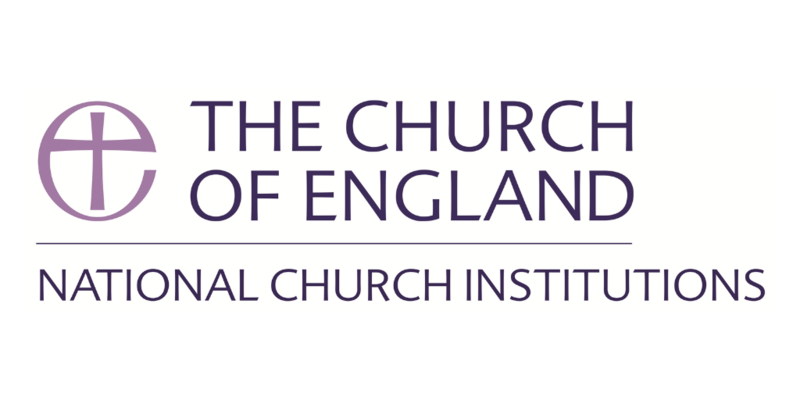 There are a number of bodies, collectively known as the National Church Institutions (NCIs), which undertake work for the Church of England. Its purpose is to support the mission and ministries of the Church by working with those who serve in parishes, Dioceses, schools and other ministries, and with partners at a national and international level. The NCIs are separate legal entities, but they are a common employer. The present arrangements were established under the National Institutions Measure 1998.